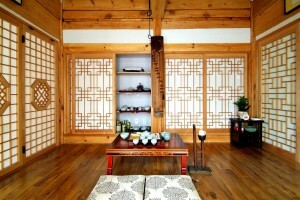 Do you want to enjoy a holiday in Hanok? 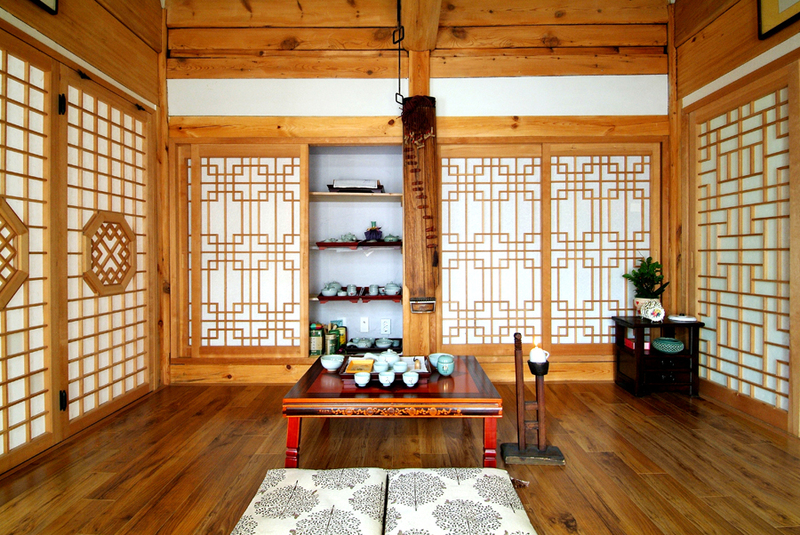 Hanok mean Korean traditional house with very long history, all floors and wall are made from red clay and charcoal powder and the windows are made of hanji (traditional Korean paper made by hand from mulberry trees). 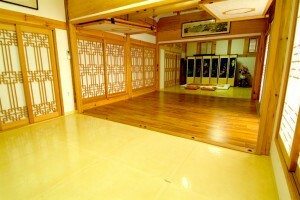 This guesthouse located in Jungno-gu. 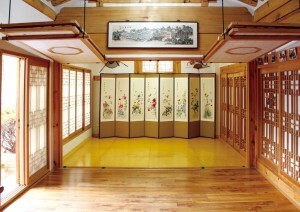 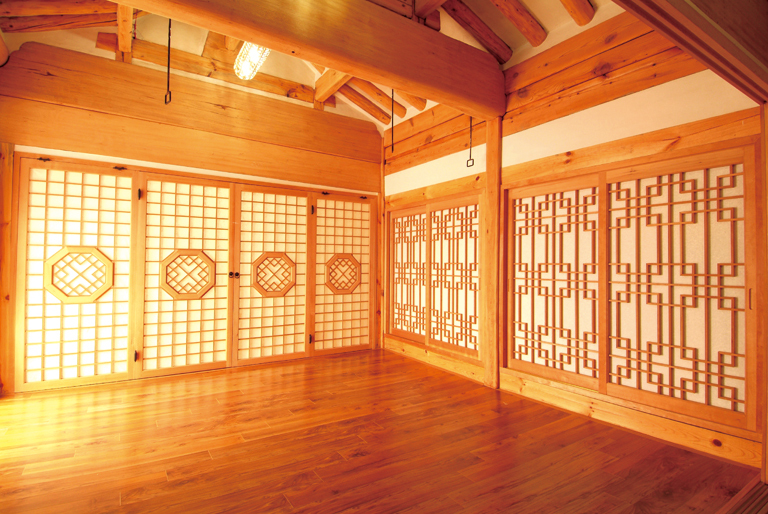 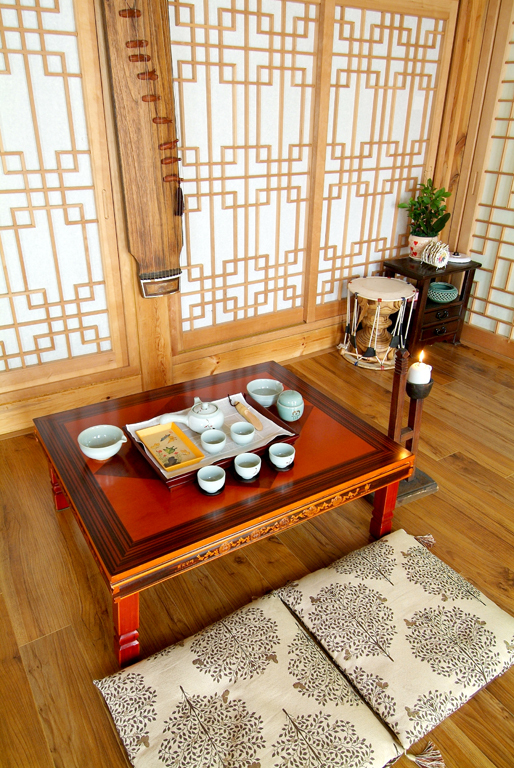 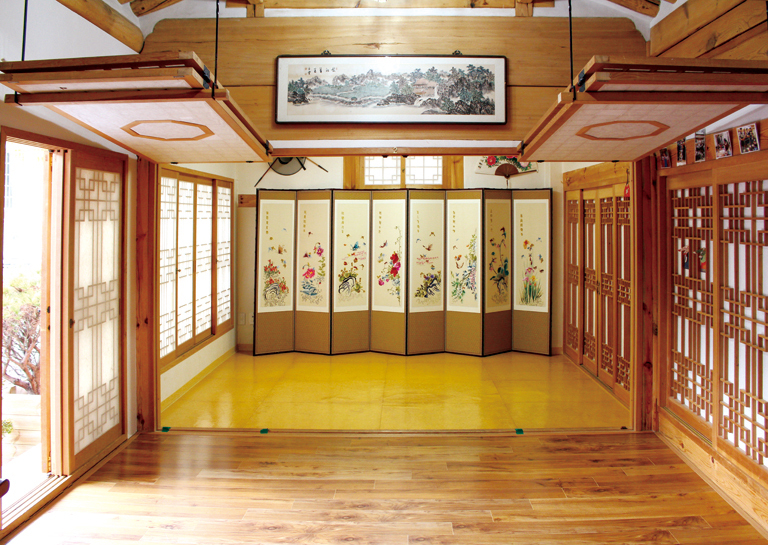 This place can providing guests with an authentic hanok experience.